The patent in suit in this nullity case is CH 696 260 A5 of AstraZeneca. This Swiss patent is a member of the patent family of WO 01/51056 A1 since it claims the same priorities, but it is not a nationalization of the PCT application. 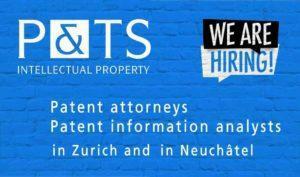 Via the PCT route, there are also two European patents currently in force in Switzerland within the same patent family, i.e. EP 1 250 138 B2 (see EP Register and Swissreg) and EP 2 266 573 B1 (see EP Register and Swissreg). CH’260 pertains to certain fulvestrant formulations. 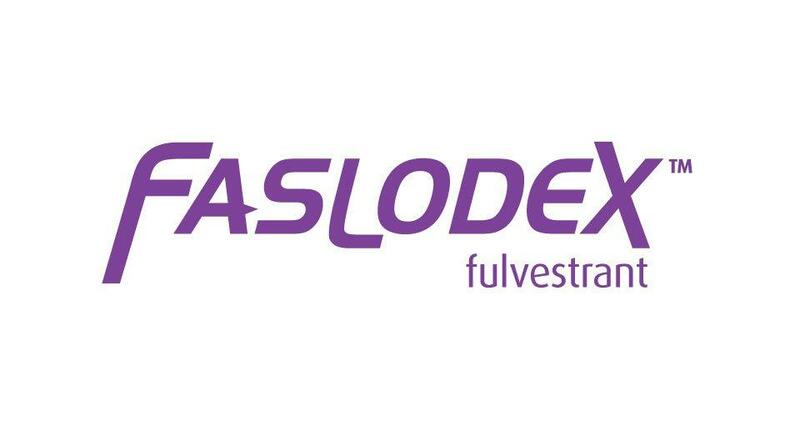 The corresponding product on the market is AstraZeneca’s Faslodex® (active ingredient: fulvestrant). Fulvestrant is an estrogen receptor antagonist indicated for the treatment of hormone receptor positive metastatic breast cancer in postmenopausal women with disease progression following antiestrogen therapy. It has been approved by Swissmedic on 19 March 2004. This nullity suit against CH 696 260 A5 was filed on 18 August 2015. With his answer the patentee / defendant submitted that he had surrendered the patent by written declaration to the patent office according to Art. 15 PatA. Lapse of the patent has been published on 04 November 2015, with ex tunc effect; see Swissreg. 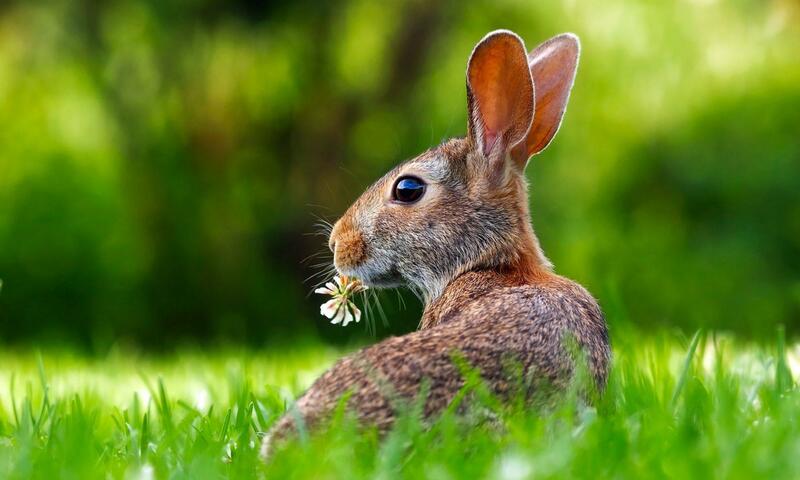 Well, no patent, no proceedings anymore; the case is to be dismissed as groundless (Art. 242 CPC). But somebody has to bear the costs. Note that it is at the discretion of the court to allocate the costs when the case has become groundless; Art. 107(1) lit. e CPC. The defendant / patentee requested that costs should be borne by the plaintiff. It was argued that a mere letter requesting the surrender of the patent would have been sufficient and could have avoided the costly and unexpected proceedings. In view of the two aforementioned European patents in force in Switzerland it would have been readily apparent hat there was no actual interest anymore in the Swiss patent. The plaintiff argued that the proceedings were not at all unexpected. The plaintiff had already asked the defendant in March 2015 whether he would agree to conduct the proceedings in English. Consequently, the FPC held that the defendant / patentee knowingly took the risk of the nullity proceedings. Court fees were charged on the defendant and fixed at CHF 12’000,–; a party compensation of CHF 35’700,– (as requested) was awarded to the plaintiff. The decision can still be appealed to the Supreme Court. 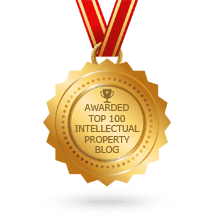 From the reasons of the decision, it is evident that also nullity proceedings are currently ongoing before the FPC against the two European patents, i.e. EP 1 250 138 B2 and EP 2 266 573 B1. Case numbers are O2015_011 and O2015_012, respectively. No further information is currently available on these cases.